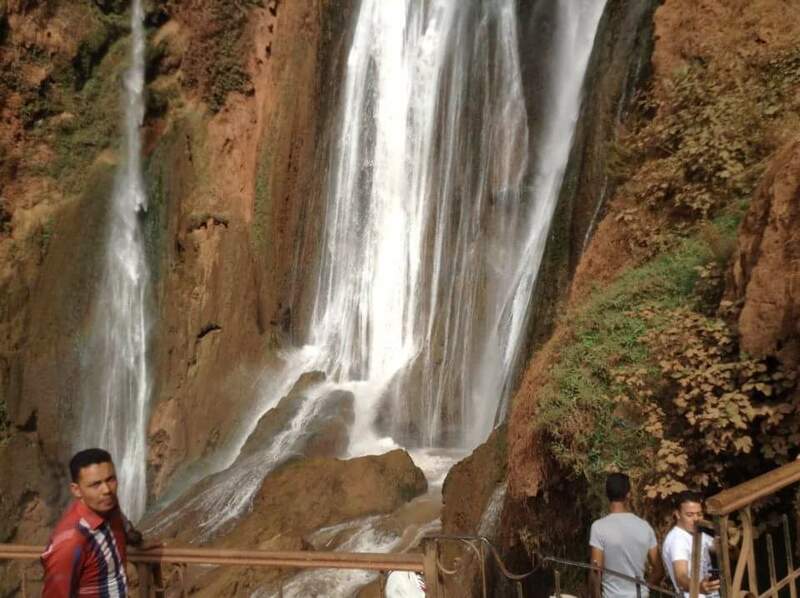 Cascade d’Ouzoud Located in the high mountains of the Atlas to the north-east of Marrakech, at 190 km, the waterfalls are considered one of the most famous attractions of Morocco. 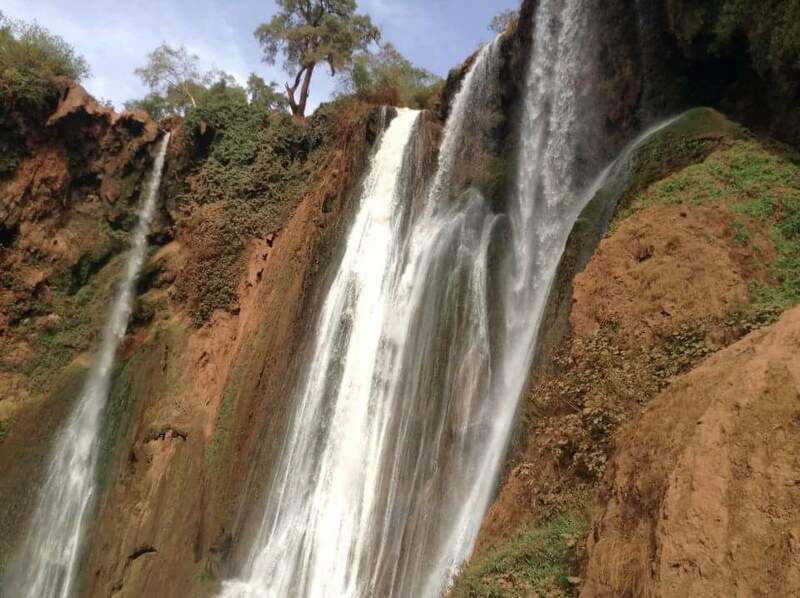 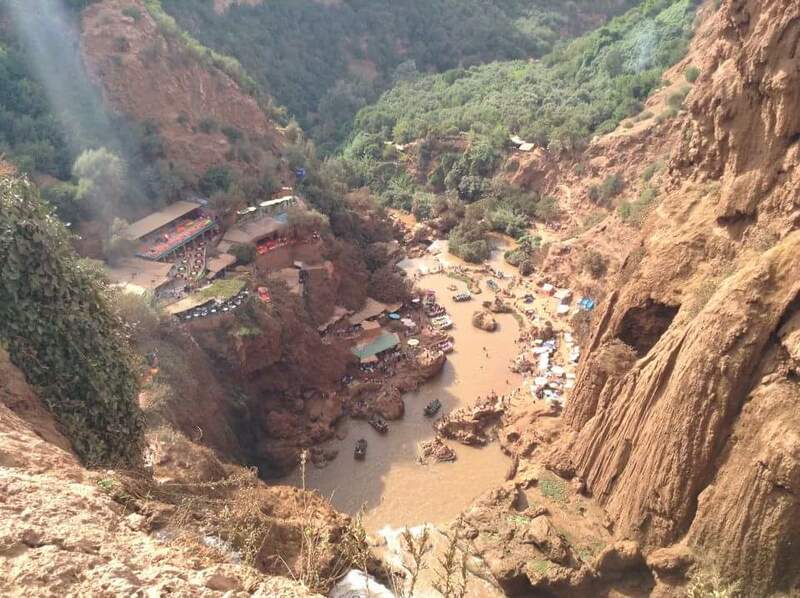 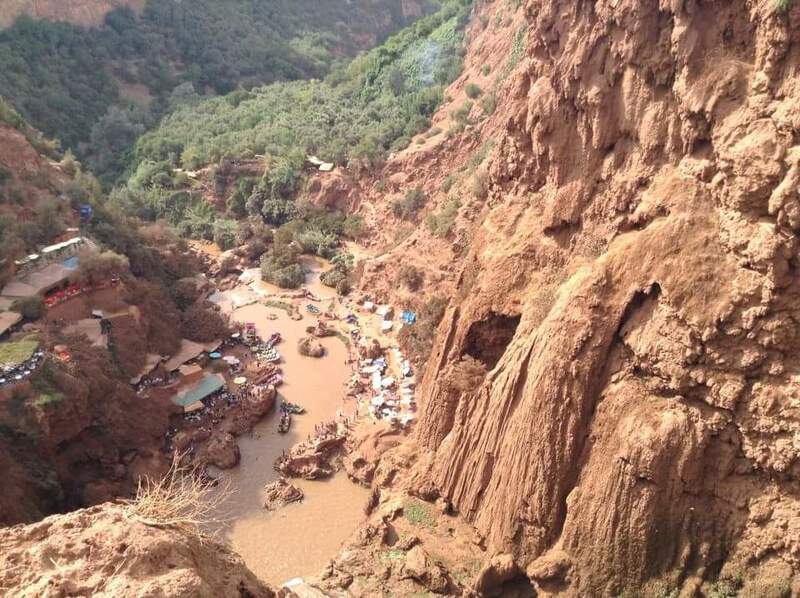 We will pick you up at your hotel in Marrakech in the morning and take you to visit the Ouzoud Falls, which is one of the most surprising attractions in Morocco. 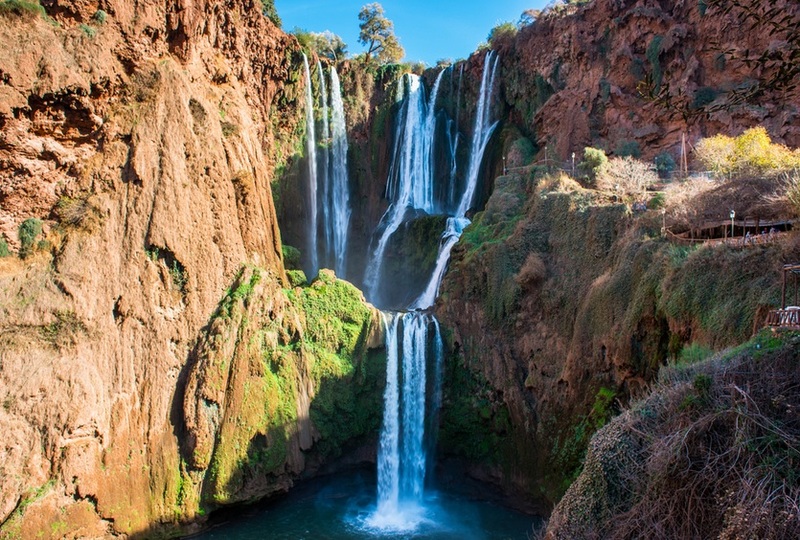 Located in the high mountains of the Atlas to the north-east of Marrakech, at 190 km, the waterfalls are considered as one of the most famous attractions of Morocco. 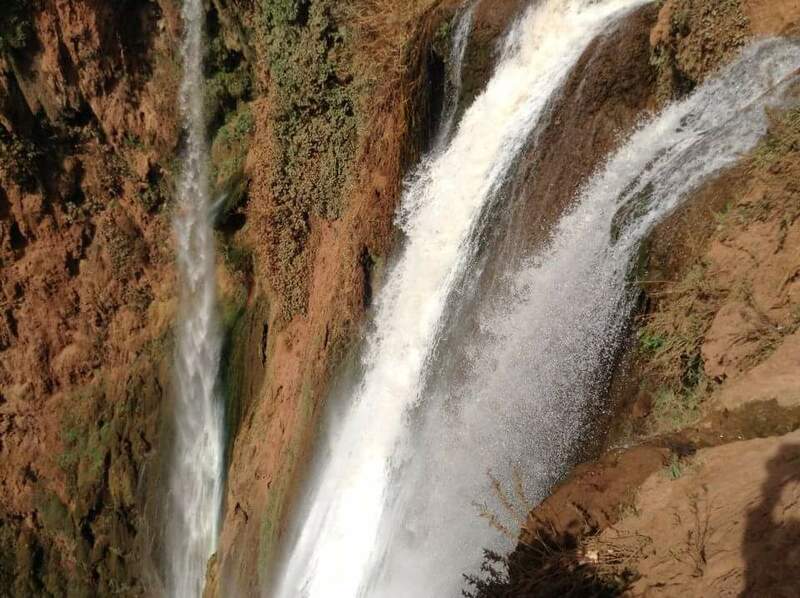 Upon arrival, you will meet your local guide to walk around the waterfall and see the river dive 300 feet (100 meters) into a complex network of waterfalls that cascade into each other by 3 major and several minor drops. 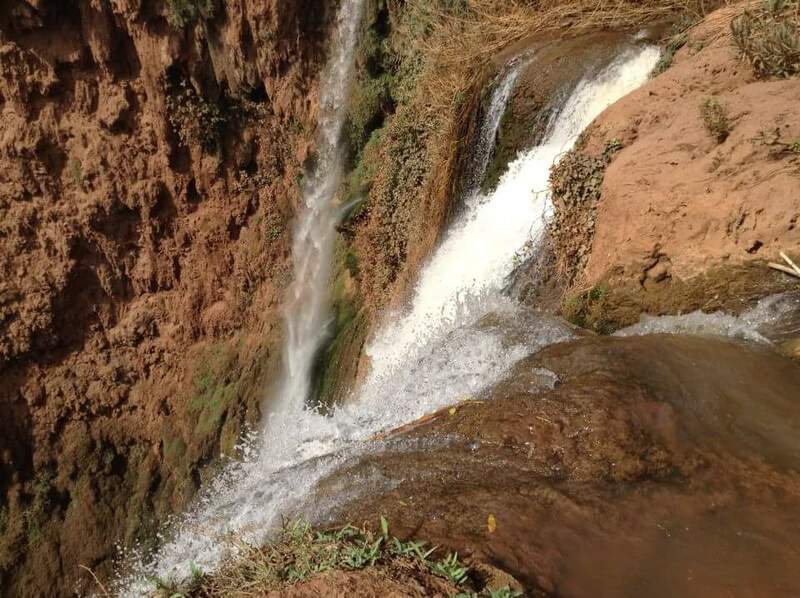 The impressive roar soothes the soul like an old lullaby. 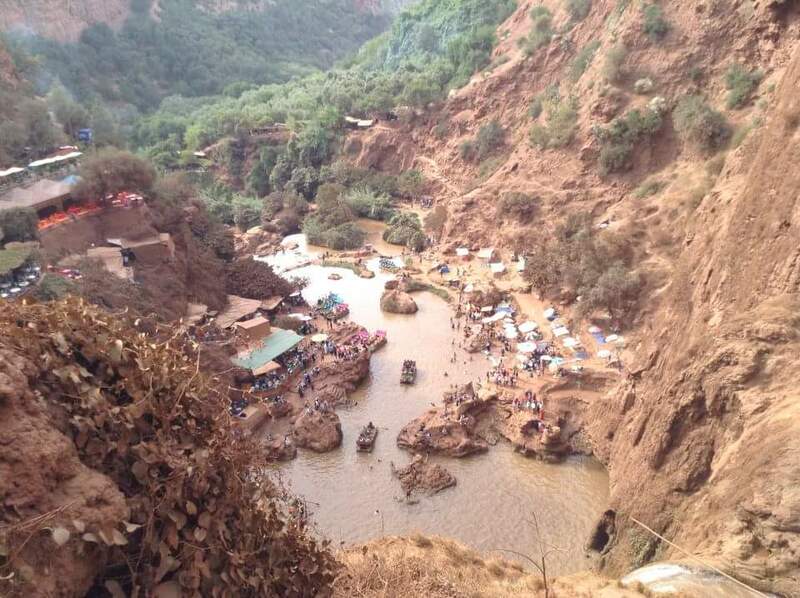 Lunch in the local restaurant near the waterfall and there will be the opportunity to swim in one of the pools further down the river. 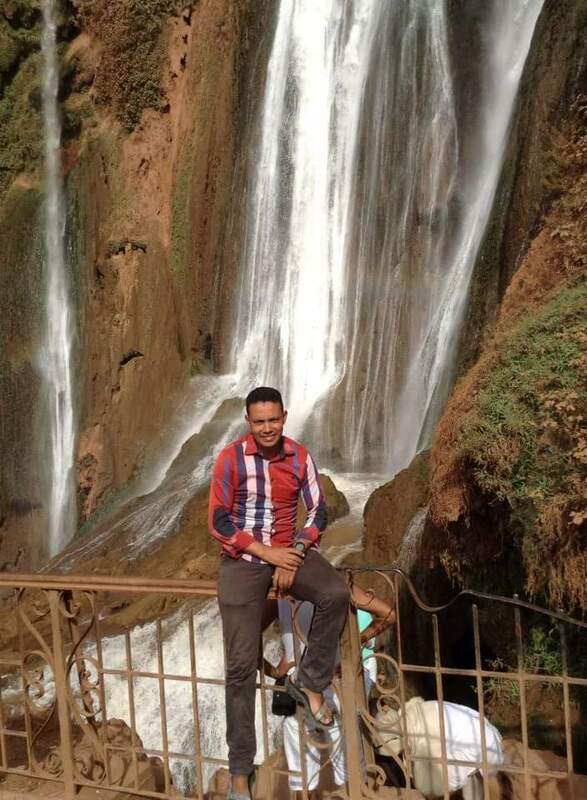 In the afternoon, we will take you back to Marrakech. 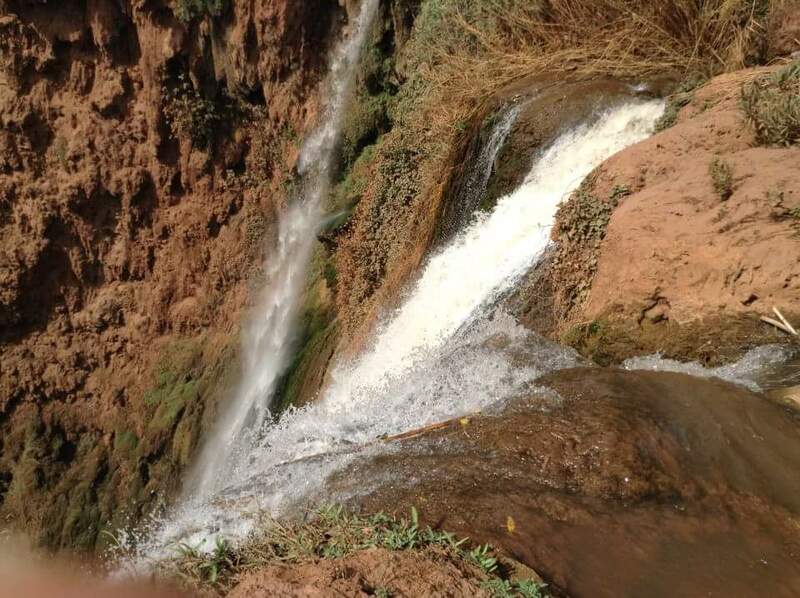 INCLUDED: Pick Up From Your Hotel In Marrakech and Drop You In Hotel In Marrakech, Transport Private,Guide Speak English, Lunch, Mineral Water.